There’s a lot happening in downtown Fayetteville Friday night. First of all, Startup Junkie’s Startup Crawl event we mentioned recently is happening at various locations around town. The event will feature local brews and music at various stops at up-and-comign businesses in the downtown area. Here’s a lot more info, with links to an app to help you keep track of everything. Also in the neighborhood is the Pecha Kucha event at Modus Studio, featuring short presentations by some local professionals, food, drinks, and more. Here’s our story. Walton Arts Center has a 10 x 10 arts series show featuring jazz/blues/African supergroup of musicians, Mwenso & The Shakes. Also in tunes, there’s a benefit show at Stage 18 featuring Willi Carlisle. Proceeds from the show will go towards The Arkansas International, the literary magazine of the University of Arkansas’s Creative Writing and Translation program. 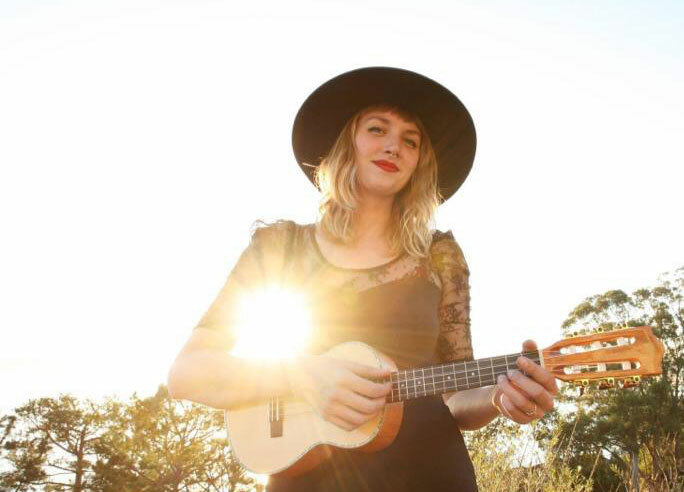 Fossil Cove is celebrating the release of their seasonal brew, The Blizzle (a black IPA) with a party on Friday night, featuring music by The Irie Lions. There’s plenty more below. If you haven’t seen TheatreSquared’s version of Once yet, or if you want to see it again, your chances are running out. Their run concludes soon. Here’s a list of remaining perfomrances. There’s plenty more below. Click around down there for details. Want to be a scientist for a day? NWA Land Trust’s BioBlitz event to identify species of plants and animals living in the Wilson Springs Reserve next to Sam’s Club is happening on Saturday. Here’s info on how to participate. The Razorbacks will try to bounce back from their loss last week when they take on North Texas Saturday at Razorback Stadium. Kick off is set for 3 p.m. 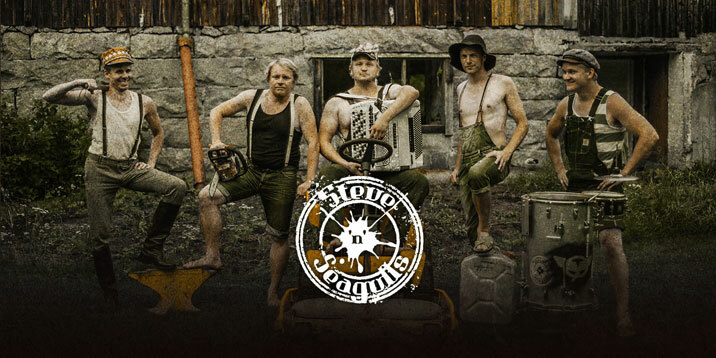 Remember Steve N. Seagulls, the Finnish band that got famous for their bluegrass cover of AC/DC’s Thunderstruck? Well, they’re in town to perform at George’s again this weekend. They’ve played here a couple times recently, and they put on an entertaining show. Also in tines, there’s a rock show at Nomad’s with Meatsweat, Brass Knuckle Riot, and Crackrock, and Smoke & Barrel has another installment of Worst Party Ever, a DJ night they put on in partnership with Rock City Kicks. There’s more below. Have an awesome weekend, everyone.